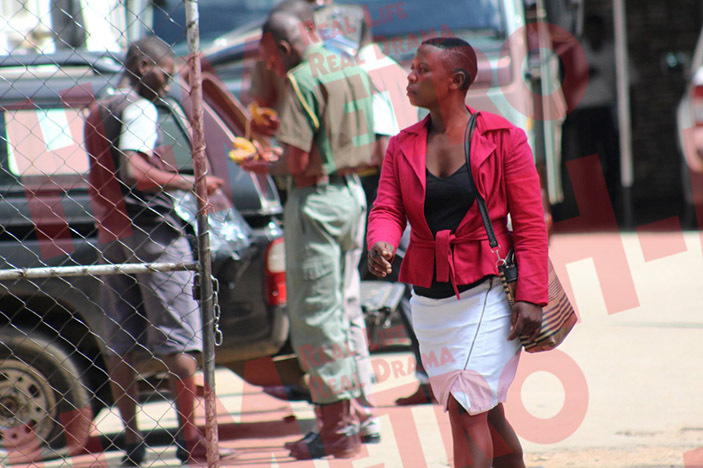 A MBARE man has accused his erstwhile wife of disturbing his peace. 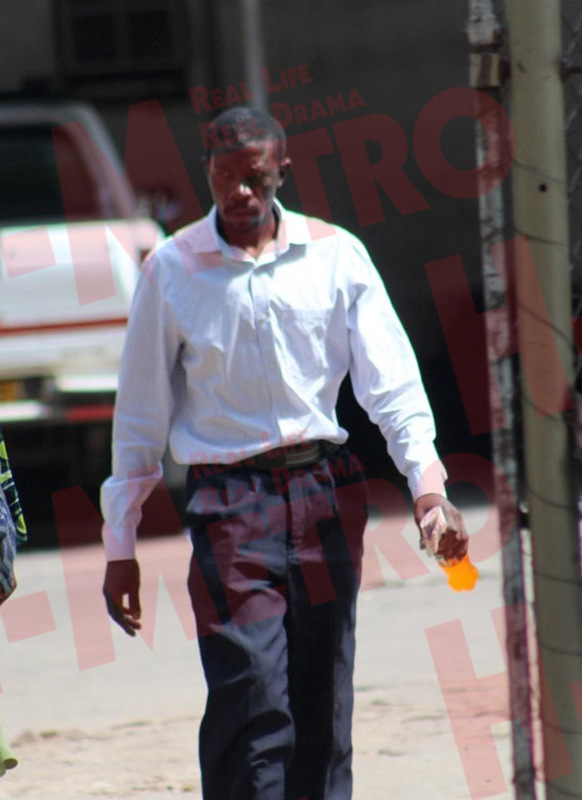 Themba Tizirayi bared his soul at the Harare Civil Court where he applied for a protection order against his former wife Linda Mucherahondo, citing physical abuse. “She assaults and insults me in front of the children and she also comes to my workplace where she causes all sorts of trouble. “I’m a cook and I own a mini-canteen at Magaba in Mbare and sometimes she comes there, puts out the fire and throws away my pots with the food that I would have cooked,” said Tizirayi. He told the court that Linda was the one who chased him away but she still nags him. “She is the one who chased me away and I got married to another woman but she still has the nerve to follow me to my new place of residence and all the time she causes havoc. “She is always in the habit of throwing away my personal stuff and tearing my clothes,” said Tizirayi. “I caught him in bed with this new lover and they were sleeping in my blankets so I just confronted him and he left me. Presiding magistrate Tafadzwa Miti, who presided over the matter, granted the protection order in Tizirayi’s favour. Linda was ordered not to visit Tizirayi’s new place of residence and his workplace and also not to physically abuse him.